A Modern Glass and Mirror Company is a well-established glass business located in the heart of Atlanta. For businesses, we offer glass installation and repair services to car dealerships, office parks, movie sets, hotels, gyms, malls, yoga studios, and more. For residents, we offer over-the-counter glass services. 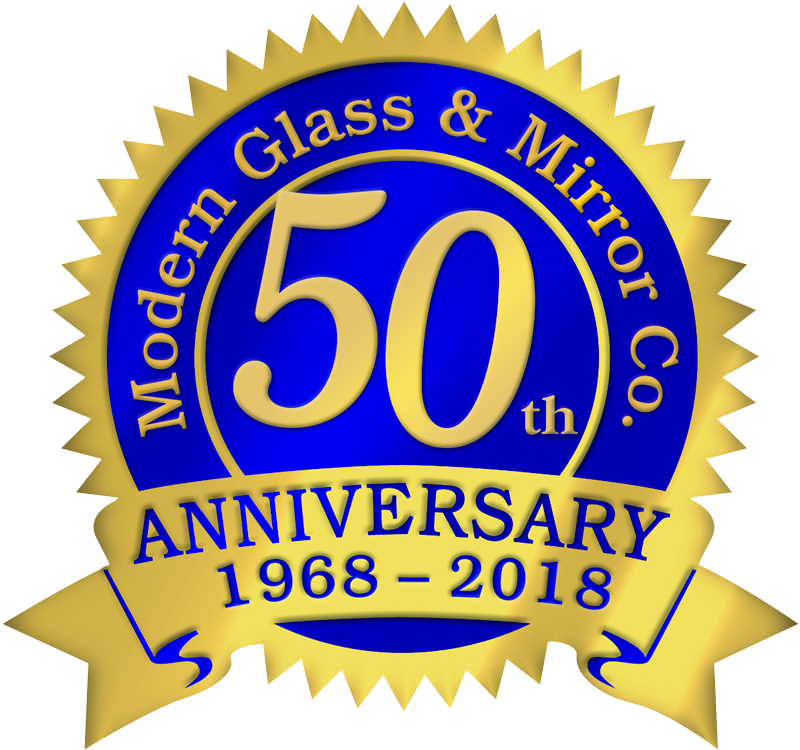 Our company has built an outstanding reputation in the Atlanta area over the last 50 years, and we have a long list of commercial glass customers to show for it. If your business has suffered a break-in or has been vandalized, contact us for emergency glass repair services. You can call anytime because one of our staff members is by the phone 24/7 ready to handle emergency calls. Notice: After many years of being on the corner of Boulevard and Memorial Drive, we will be moving to Moreland Ave later in the year. "THE DISAPPOINTMENT AND BITTERNESS OF POOR WORKMANSHIP AND SERVICE REMAINS LONG AFTER THE SWEETNESS OF LOW PRICE IS COMPLETELY FORGOTTEN." After replacing your glass, we'll secure your property by boarding it up.